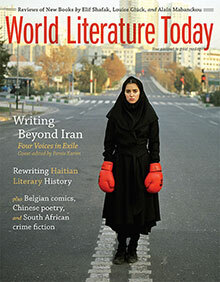 Writing Beyond Iran, a special section featuring four writers from the Iranian diaspora, headlines the March 2015 issue of World Literature Today. 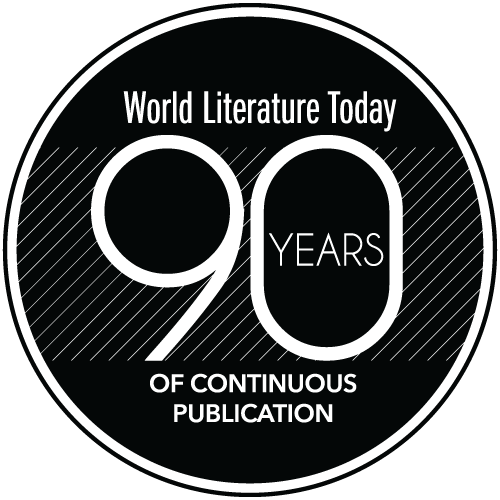 The issue also includes new poems by Chinese author Lan Lan, Galsan Tschinag’s “swan song” for Mongolia, an essay on Belgian comic Olivier Schrauwen, a survey of post-apartheid South African crime fiction, and two pieces on rewriting Haitian literary history. As always, a wealth of book reviews as well as additional stories, poetry, essays, interviews, and online exclusives round out the issue. 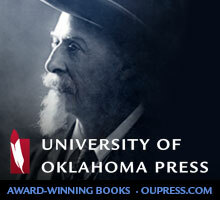 Publisher’s note: We are grateful to Dr. Afshin Marashi, director of the Iranian Studies Program at the University of Oklahoma, for a grant in support of this issue, with funding from the PARSA Foundation / Iran Heritage Foundation America.